Brookside Roofing takes the guttering application very seriously, not just as an accessory to your roof, but as a necessity in the longevity of your roof. We look for solutions for your home & take the time to determine what is best for it. In an industry where our competitors don’t generally take the extra time, we are proud to say that we do. That’s the Brookside Roofing difference. We install 6”seamless aluminum gutters with hidden hangers that eliminate the use of gutter nails or spikes. 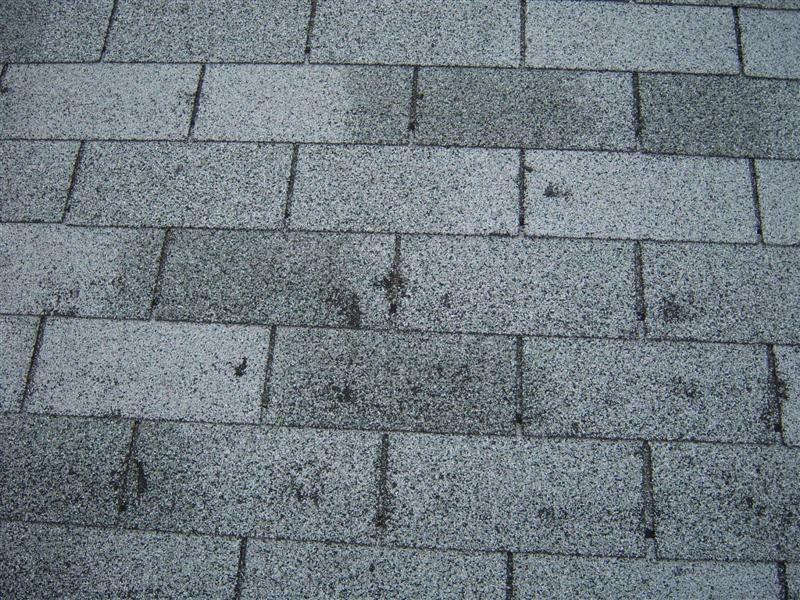 To reduce periodic maintenance and gutter cleaning, we offer gutter protection systems. For better drainage, we use 3”x 4” inch downspouts applications versus standard 2”x 3” inch. We will also discuss any challenges that you have encountered regarding your current guttering and recommend solutions to avoid potential basement flooding and ground erosion. 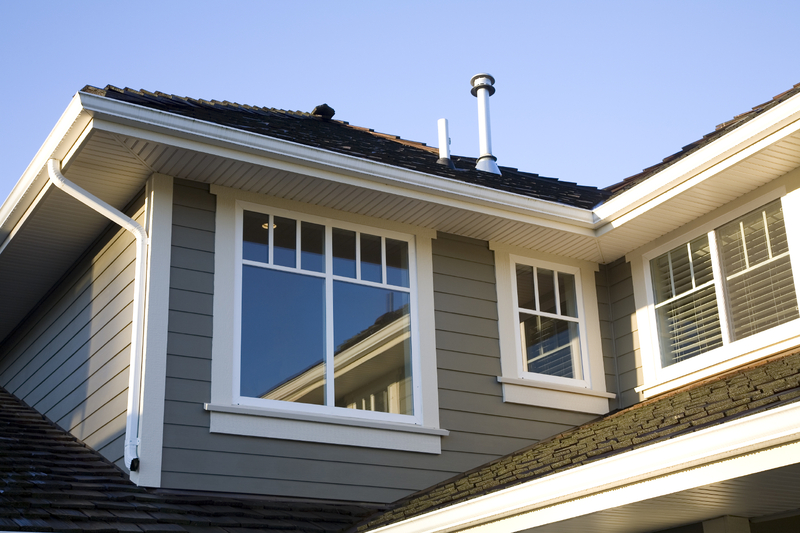 Our guttering has a standard 10-year material and 5-year labor guarantee with any new roof installation, with many different colors available to match your home decor. Contact Joe today; he would be happy to discuss your specific needs for guttering. All estimates are FREE.